This tightly-held property, just footsteps to direct beach access off prestigious Lorikeet Drive, offers an exceptional opportunity for the renovator, builder, land-banker or investor to purchase a north-facing property in a premium pocket on a 539m2 block. A rebuild offers the potential for sea views and sea breezes 180 degrees that will never be built out. The existing house is a three-bedroom, two-bathroom low set brick and tile home with one large living area, original kitchen, front verandah, separate laundry, and 7x5.6 metre garage/shed in backyard; the block is leafy and private, and the home has ceiling fans and solar hot water. Liveable and comfortable as is, the home could benefit from some updating and modernising to enhance appeal and value; and in this location you don't have to worry about overcapitalizing. 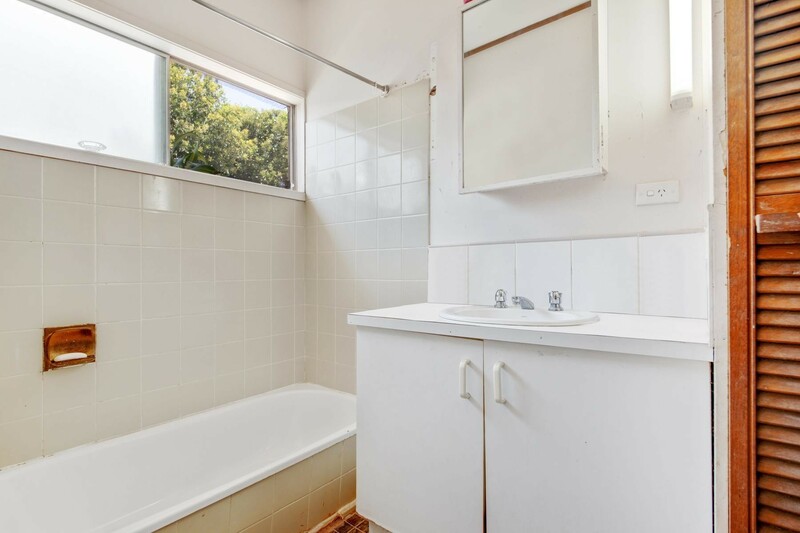 It is a renovator's delight - with room to extend outwards or upwards; likewise, in this prime location a complete rebuild would reap attractive future rewards. •	First time offered since 2002shiny opportunity! Investors could make some cosmetic changes and rent out, generate an income and land-bank - beach side properties in Peregian appreciate significantly in value over time, and are always in high demand. Located on the southern side of Peregian, just a few minutes' drive into the bustling village centre with boutique dining, surf club, patrolled swimming, tavern, and retail/commercial facilities; and 10 minutes to Coolum, 20 minutes to Sunshine Coast Airport - it's a fabulous lifestyle location in every sense. First time offered to market since 2002; only 100 metres to the sand, this opportunity is as golden as it gets!